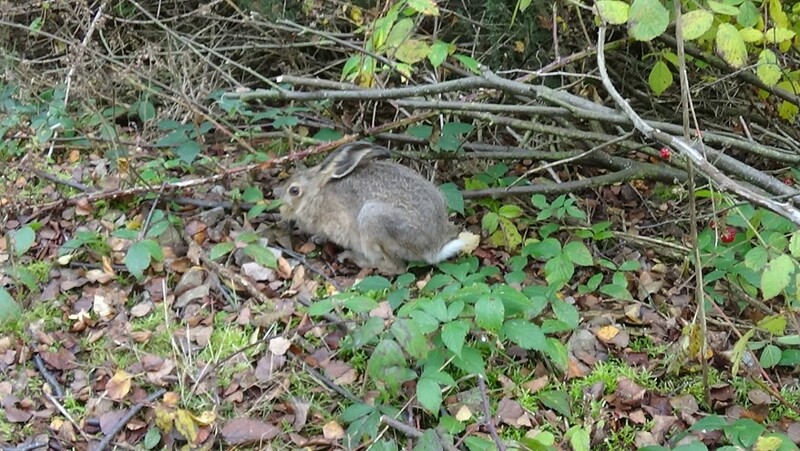 Posted by Jon in Animal Hospital, News, Rescued, Wild Mammals on Tuesday 25/10/2016 20:47 UTC. 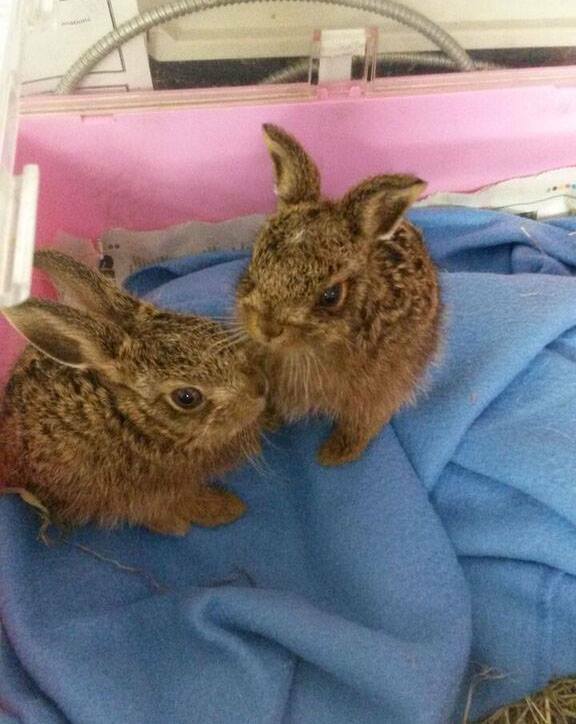 Back in August we took in two Laverets, sadly their mother was killed as she tried to cross a road with her babies. 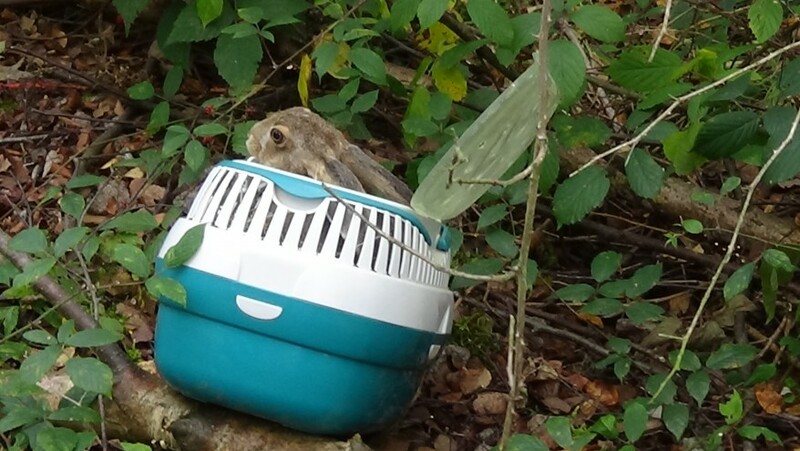 On the bright side, a vigilant member of the public saw what had happened, rescued the baby Hares and brought them to us. Over the coming weeks we hand reared them. Sadly the weaker Laveret only survived a few days, the second one though survived and became very strong. 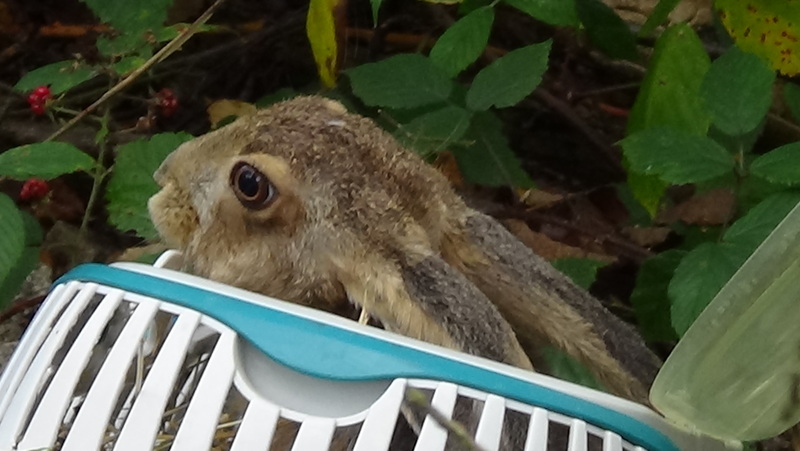 On Sunday the hours of hard work feeding every few hours, cleaning her out every day whilst running a rescue, raising thousands of pounds and working full-time paid off, she was released. This is our reward, witnessing magical moments of wild animals going back into the wild. Good luck little one, you’re on your own now. 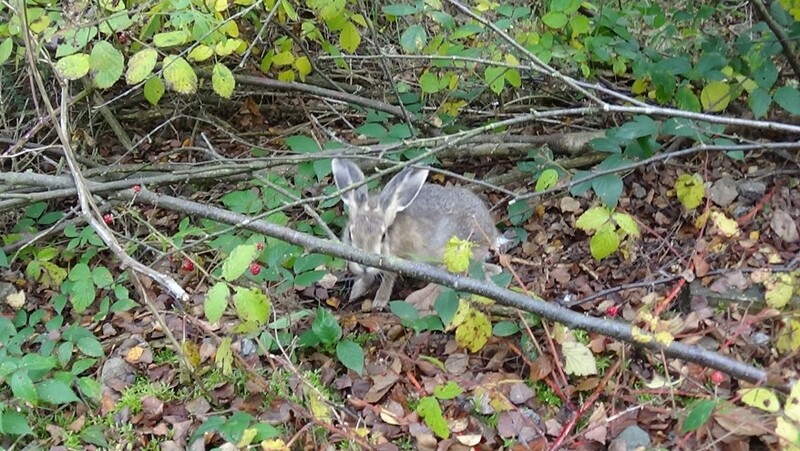 Released on Sunday in a secret location near other Hares. View more posts in Animal Hospital, News, Rescued, Wild Mammals or browse all posts.You can follow this story via its RSS 2.0 feed.